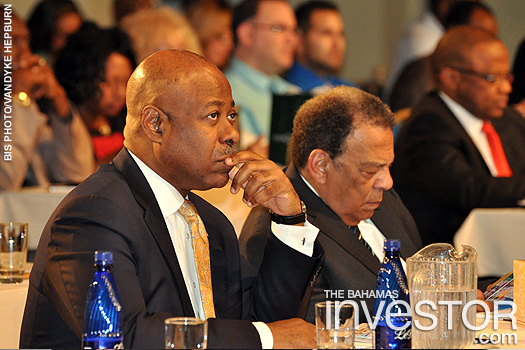 Prime Minister Perry Christie was in Grand Bahama November 10 for the opening of the Global Leadership Forum, an event overshadowed by the death of its founder Dr Myles Munroe (left, BFMI Photo). See pictures of the event here. 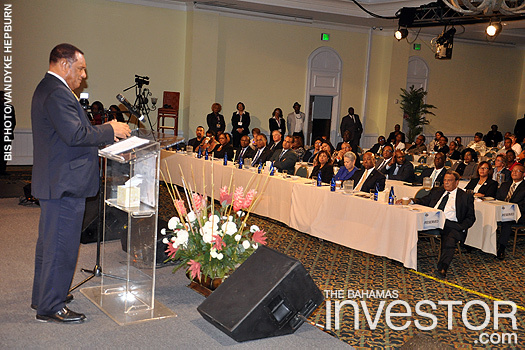 Prime Minister Perry Christie was in Grand Bahama November 10 for the opening of the Global Leadership Forum, an event organized by Dr Myles Munroe, who died in plane accident at the weekend. 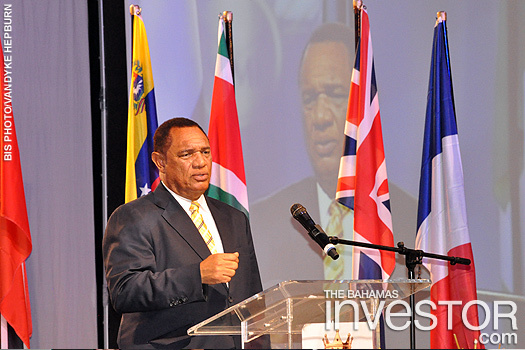 The Prime Minister joined in paying tribute to the event founder and host. The conference runs through November 12. The featured speaker at the three-day event is ambassador Andrew Young, former Mayor of Atlanta and UN ambassador, civil rights leader and an ordained pastor in the US. 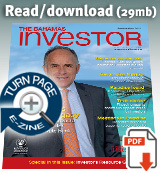 Indications are that the Bahamian economy’s mildly positive growth pace was sustained during the review month, supported by an improving tourism performance and foreign investment related construction activity, according to The Central Bank of The Bahamas' Monthly Economic and Financial Developments report for September released last week. Recently named number seven on Travel+Leisure’s list for the World’s Best Hotels for Families, Atlantis Paradise Island falls in the top tier of family favorites for hotels in the region.